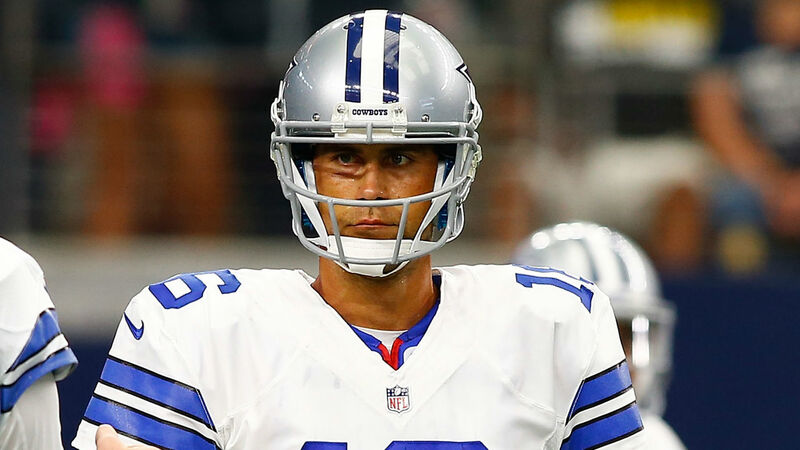 Matt Cassel’s Debut In Review, How’d He Really Do In New York? It's tough to win a football game at any level when you turn the ball over 4 times. It certainly makes it tough when you throw 2 interceptions on the opponent's side of the field, and when one is returned for a touchdown. With that said, I think Matt Cassel played well enough to maintain his job as a starter. He must protect the ball better, but I saw him do things when I watched the film that Weeden failed to do in his 3 starts. Let's start with the interceptions. On the first interception, Terrance Williams is running a 12-yard hitch. When Williams breaks he has a step on Dominique Rodgers-Cromartie, and when the ball is released from Cassel, although a little late, Williams is still in good position to make a play. The problem with this was as Williams continued to break to the sideline, he failed to box out the corner and allowed him to come across his outside shoulder and make a play on the ball. Although Cassel should have released the ball earlier, Williams must help out his QB and be more physical on his routes, and not give up positioning. I put the first interception on Williams. On the second interception, Williams beat his man initially off the line and had a step the whole way. Cassel, however, was late to throw it, making a 25 yard throw a 45-yard throw. The ball was severely underthrown, some may blame the wind and Cassel himself said after the game he felt it come out of his hand weird, and the Giants safety Brandon Meriweather was able to make a play on the ball. Regardless of if the wind affected the throw, Cassel can not be late with that delivery. If he threw the ball on time the safety never comes close to making a play, as he would not have came across the field in time. It was a crucial mistake in the game that likely cost the Cowboys points. On the final Interception of the game, Brice Butler was crossing the middle of the field when Cassel threw the ball slightly behind Butler, causing him to slow down. 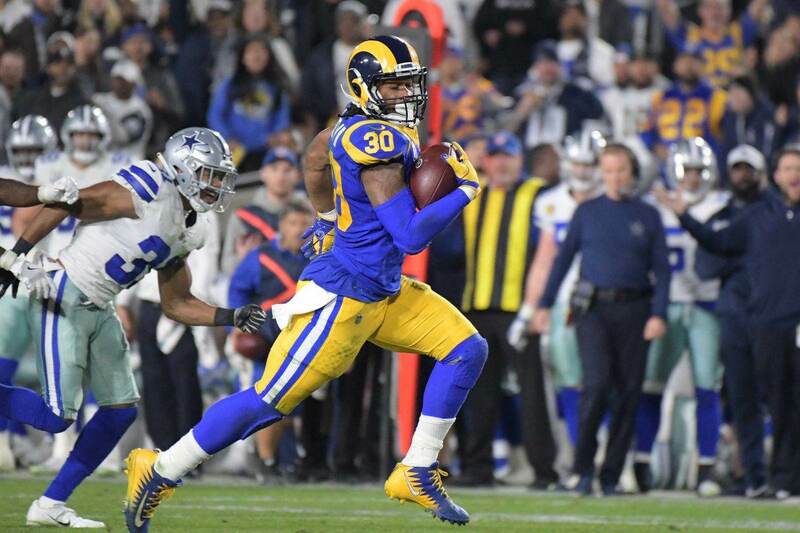 Rodgers-Cromartie was trailing Butler and because the ball was slightly behind Butler, the ball hit Cromartie in stride and again left points on the field for the Cowboys. 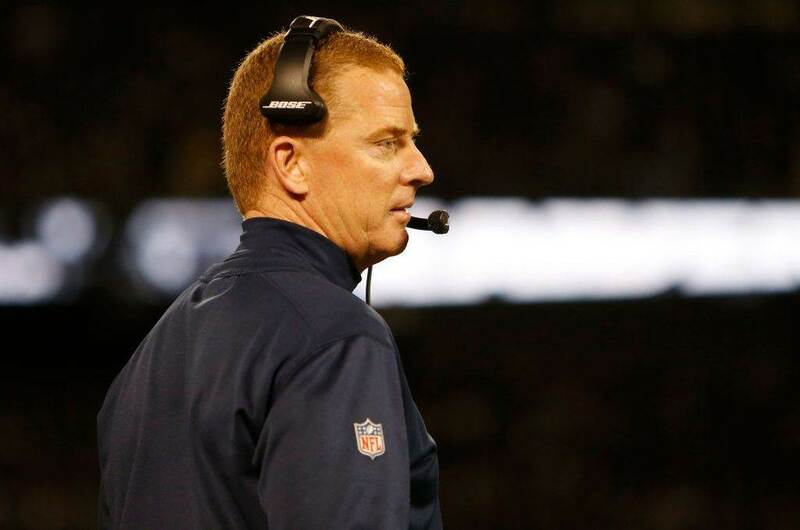 You could be thinking, "If he made these crucial mistakes, why not go back to Weeden... he never turned it over." And you would be right in saying that, however, I saw Cassel do things in one game that I was ripping my hair out hoping Weeden would do more often. On the touchdown pass to Devin Street, I saw multiple positives from Cassel. First and foremost, Cassel showed an ability to avoid the rush in the pocket and keep the play alive rolling out to his right. More impressive about the rollout was for Cassel not to panic, and keep his eyes down the field. 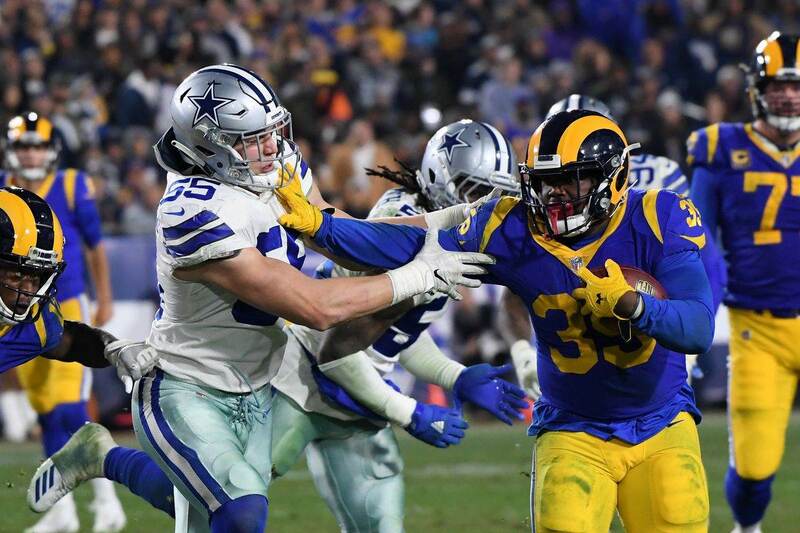 It is not easy to remain poised with 300-pound lineman chasing you and be able to find a receiver down the field, something Cowboys fans are spoiled by with Romo doing it so often. It was impressive to see Cassel locate Street while on the move, and also to be able to deliver a strike, exactly where it needed to be. The most important thing Cassel brings to this offense that Weeden could not, is his ability to throw the ball over the entire field. It was rare to see Weeden throw the ball towards the numbers, In fact, he would rarely even take his eyes off the middle of the field. With Cassel, throughout the game he was able to throw the ball with accuracy towards the sideline. Left or right he was able to make the throws with precision. This prohibited the giants from stacking a 9-man-box all game and, as a result, we saw the running game open up. Yes, Cassel threw 3 Interceptions, but consistently throughout the ball game the offense was able to generate first downs. A refreshing site to see after the past couple weeks. With Dez coming back, and the running game back on track, I expect the offense and Cassel to improve each week.